Jumi Plastics undertakes production in market segments such as telecommunications, the automobile industry, machine construction and engineering. 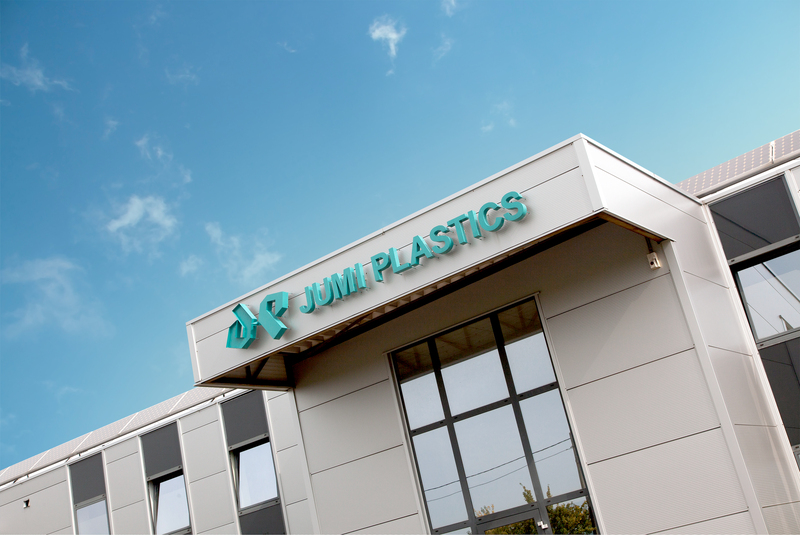 Jumi Plastics has been the ultimate specialist in injection moulding since it was established in 1972. In addition, we have been an innovative company for years in the field of plastic injection moulding and we keep evolving, and renewing ourselves. Jumi Plastics undertakes production in market segments such as telecommunications, the automobile industry, machinery components, and engineering. In 1980, the establishment of AMAG followed the splitting of injection moulding and the assembly department. In 2000, new warehousing was acquired, and our machinery was expanded with two heavy presses. In 2013, new expansions of our warehousing followed. In 2015, the second and third generation took over the company after the passing of Mr Hugo Philips. In 2016, investments were made in drying ovens and a new transport system for raw materials. In 2017, investments were made in new moulding machines. Jumi Plastics aims at sustainable development and commits itself to initiatives and decisions that are necessary to guide our society and our planet towards a sustainable course of action. Jumi Plastics makes extra efforts for employee welfare by providing a safe and healthy work environment which guarantees employees delivering high quality products every day. Competency development of employees is of great importance to Jumi Plastics. Learning new skills and following the latest trends and technologies results in added value for our company and ensures that our employees are well-informed and committed. Materials are the spine of our economy but they are often unfavorable for the environment.To decrease the impact of our products on the environment, Jumi Plastics commits itself to sustainable usage of materials. Jumi Plastics attaches great importance to sustainable customer relationships. Our customer policy pays close attention to the wishes and the needs our customers and consequently guarantees personal attention and service. Looking for a specialised partner in technical injection moulding?